You will also receive a beautiful handmade canvas One Leaf gift bag ~ perfect for the travelling lady. You will also receive a custom designed jewellery bag perfect for the travelling lady. This handmade bag come with a jewellery cloth lining to keep your jewellery clean and shiny. 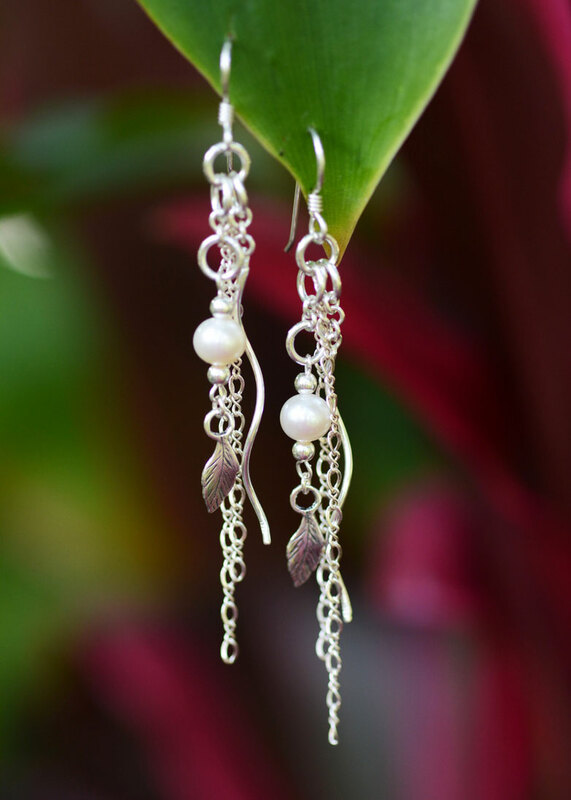 The perfect addition to accompany your new One Leaf Jewellery. Practically is our speciality! SKU: N/A. Category: Bracelets. 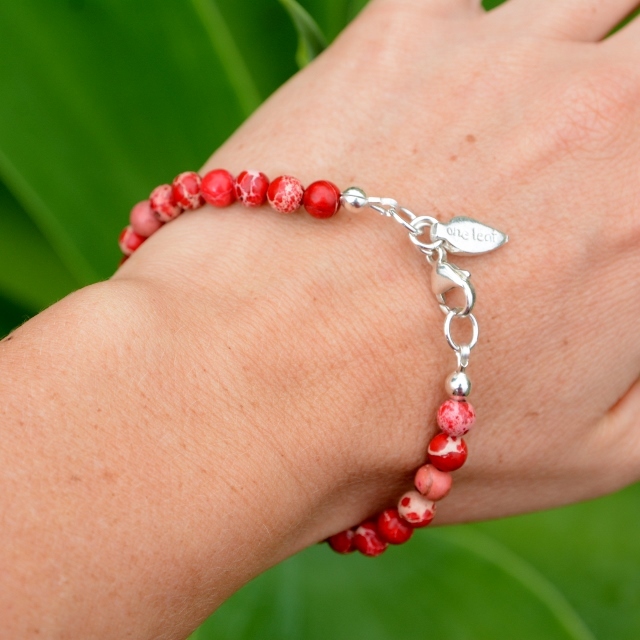 Tags: bracelet, designer, jasper, jewellery, kat atkins, luxe, luxury, one leaf, red, red jewellery, sterling silver. 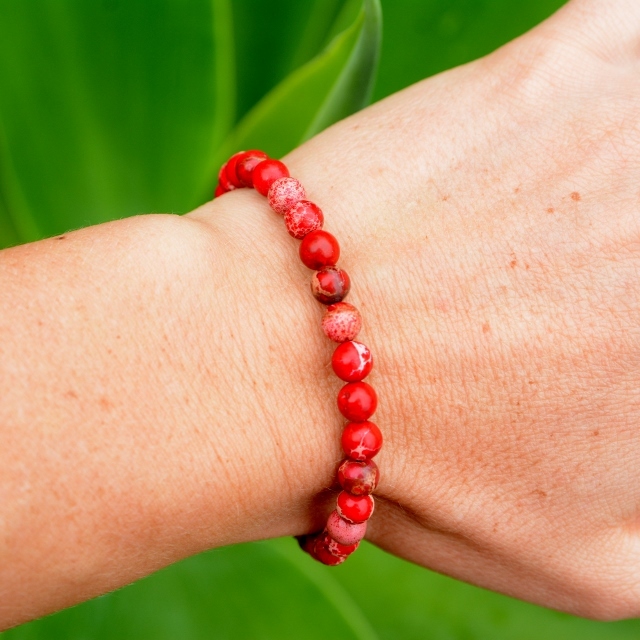 The Scarlett Divine Bracelet is created with natural jasper sea sediment gemstones and is not seen elsewhere. 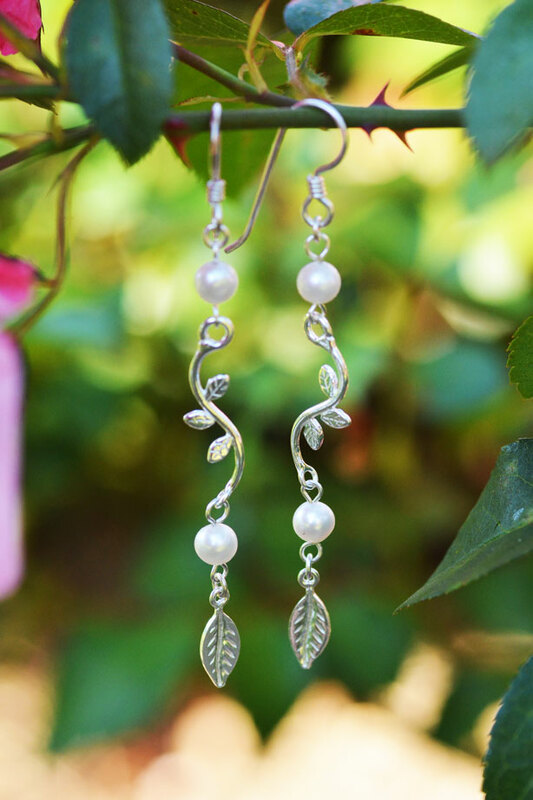 Each gem is uniquely different, just like the beauty that wears it.